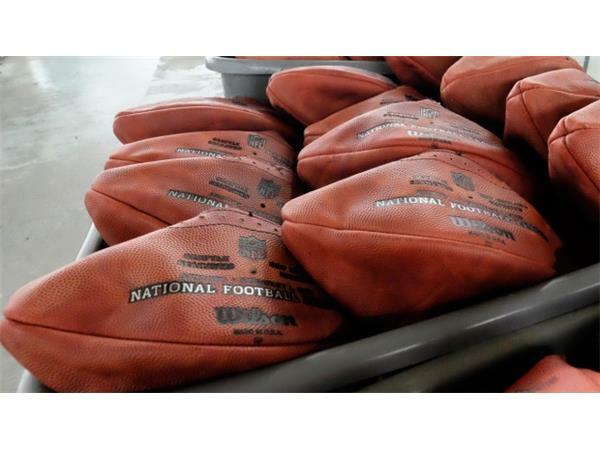 DEFLATEGATE! Who Do You Believe? Brady or Belichick? This whole thing has taken on a life us it's own. To me it seems like that should have not take any questsions on the subject at all. I have never seen Bill Belichick or Tom Brady be so uncomfortable in a Press Conference.